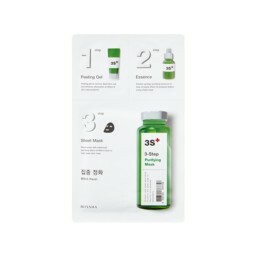 Earn 310 points upon purchasing this product. SON & PARK BEAUTY WATER is neither toner nor cleanser. From exfoliating to ph balancing toner, it’s a multi-purpose all in one smart product with ingredients such as rose flower water, witch hazel water and extracts & oil from many other natural plants. 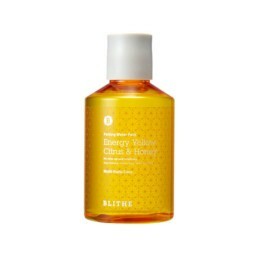 PH balancing toner : It is perfect to use as a prep product before rest of the skincare routine. 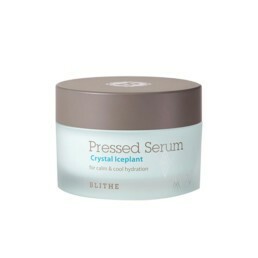 It will re-balance your skin back to its natural pH level with no sticky or filmy residue. 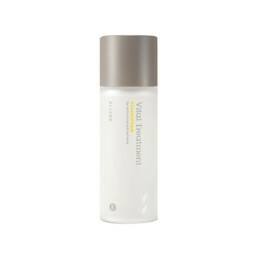 Exfoliator : With ingredients like willow bark and papaya extracts beauty water gently exfoliates the dead skin and cleans all the surface impurities. 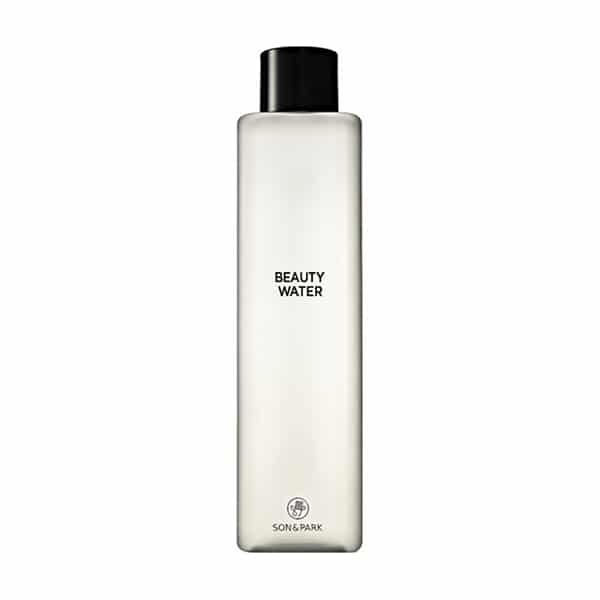 Cleanser : as a micelle water, beauty water is also effective as removing makeup. 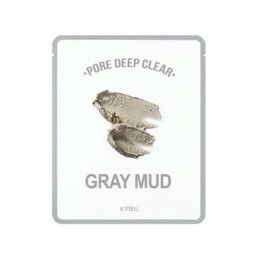 It gently removes the makeup from your skin and even helps to avoid premature wrinkling. 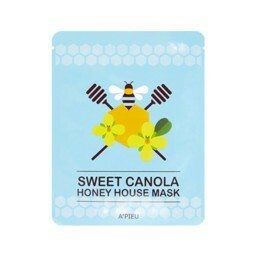 It’s also perfect before working out, preparing your skin before make up and even to refresh your skin during day time! Use 3100 points to purchase this product! Consigli di utilizzo: Inumidire un dischetto di cotone con Son & Park Beauty Water e pulire delicatamente il viso.